The announcements come six months after the Xbox One's release, during which time sales have lagged behind Sony's less costly offering. 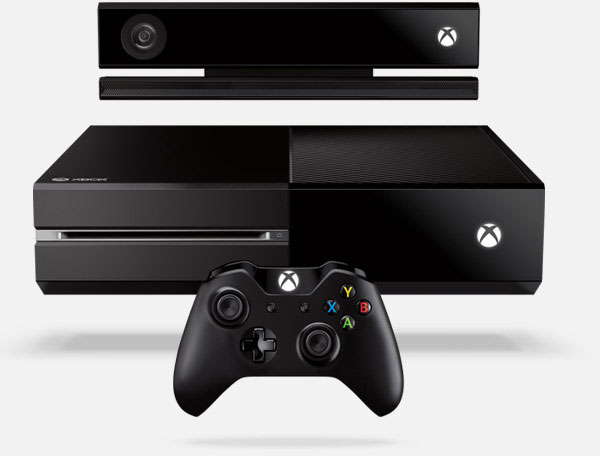 Microsoft's new Xbox One lineup will start at $399 without the motion capture camera, the same price as Sony's entry. In addition to driving up the Xbox One's price, the second-generation Kinect has drawn the ire of early adopters thanks in large part to reliability issues. While the original Kinect relied on technology licensed from Israeli semiconductor firm PrimeSense —acquired late last year by Apple for $360 million —the Kinect 2.0 uses sensors developed in-house at Microsoft. Alongside the SKU change, Microsoft will drop its longstanding requirement that users who wish to use their Xbox to stream media content from the internet pay for a $60-per-year subscription to Xbox Live Gold. Some believe that additional cost has made casual users, who may not play online multiplayer games, turn instead to set-top boxes like the Apple TV that cost less than $100 and boast a wider catalog of streaming options. Apple is believed to have sold more than 10 million Apple TV units in 2013, an even pace with the Xbox One, which has shipped 5 million units in its six-month lifespan. The next-generation Apple TV, which could debut this fall, is rumored to bring support for gaming and third-party controllers that would place it in even more direct competition with the Xbox and PlayStation. The new Xbox One bundle will be available on June 9, while preorders are available now, and changes to Xbox Live will take effect "in early June." The Kinect 2.0 will be made available as a standalone purchase this fall.